About Elite HR Logistics: Commercial truck driver staffing and placement service; we provide drivers in all areas of California. About Elite HR Logistics Goals: to match experienced Class A and Class B commercial truck drivers with our customers that have an immediate transportation need. The result of our commitment is that our customer’s products are delivered on time and our drivers are provided with a great job opportunity. We are committed to safety, excellent customer service and building long term relationships. This commitment allows us to provide a quality service to both the CDL driver staffing and the client. Finding the perfect work in today’s economy is hard. The market for open positions is very competitive and tough to get. 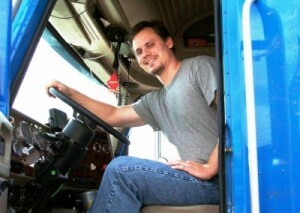 For those who are a licensed commercial truck driver, you’re search is now over. With About Elite HR Logistics staffing services, we will help place you with a company that has been searching for a driver just like you. We are a premier truck driver staffing agency and we are here to help you work with a company long term. There are many great opportunities for those who have been working with About Elite HR Logistics. We search for professional truck drivers and staff them to various companies who are in need of CDL driver staffing. Once the specific work is complete, we’ll place you with another company if not happy with the one we placed you at. With our services, you’ll always have work and with that, you’ll always have a paycheck. With goods and products needing to get from point A to point B within a restricted amount of time, professional truck drivers are always going to be in need. Elite HR Logistics has many years of experience in the field of commercial truck driving so we know what it takes to build a career. We will help build on your skills so that you’ll be able to perform at a level that is expected of you. With Elite HR Logistics on your side, this will be accomplished. We are in search of class A and class B drivers to join our team. We work to the best of our ability to help you shine and to keep our client’s businesses going. Finding the kind of CDL driver staffing you need that has all of the necessary credentials can be a difficult task. Here at About Elite HR Logistics, we handle your search for drivers for you. We are a premier driver placement service located in California and we have an extensive list of CDL drivers that will match with your needs, guaranteed. We keep a current list of those who have passed all of the necessary requirements for becoming a commercial driver. About Elite HR Logistics driver staffing services consist of staff that has an expertise in the area of recruiting, qualifying and placing commercial truck drivers. For your next heavy load transportation take advantage of this great opportunity to make sure that a reliable driver to transporting the goods from point A to point B safely and on time. Our main goal is to deliver our customer’s products on time and our drivers are provided with a great job opportunity. We hope that you find useful resources and information to help you make the decision to choose about Elite HR Logistics. 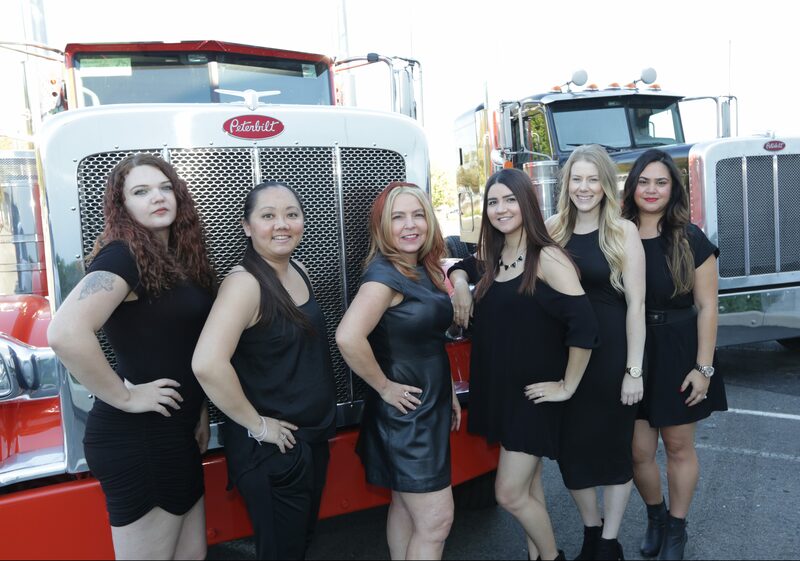 We provide premier truck driver staffing to various companies throughout the state of California and we know you’ll be a great candidate. The work we are trying to fulfill with professional truck drivers are required to provide on-time and undamaged local deliveries for our customers in the safest, most efficient, and courteous manner. If this is you, call Elite HR Logistics today. Thank you for visiting Elite HR Logistics. We know that you will find everything you need to help satisfy your driver staffing needs. Our standards are set very high for our drivers and this is to ensure the safety and efficient delivery of the products in a reasonable time frame. We are located in Sacramento, CA and we look forward to providing you with the most experienced CDL drivers. We look forward to hearing from you.